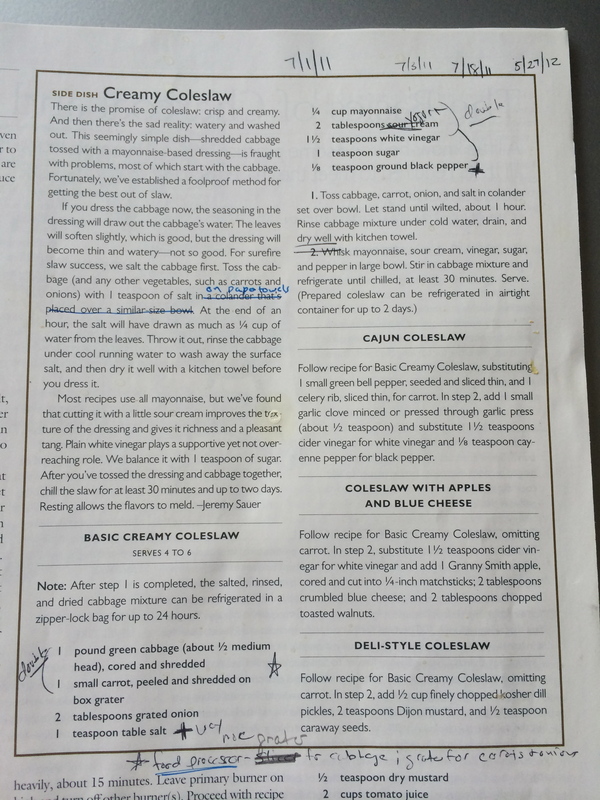 Thanks for the coleslaw recipe! I always buy it when I make fish tacos, so I’ll be so happy to make it fresh! Hey, how do I core a cabbage? Hi! Cut it into quarters from top to bottom – then diagonally slice out the bard part that the leaves are attached to. Hope you enjoy it with your famous fish tacos!